This step-by-step article describes how to install and configure a File Transfer Protocol (FTP) server software for Windows XP/Vista/7 for private or public users to access. 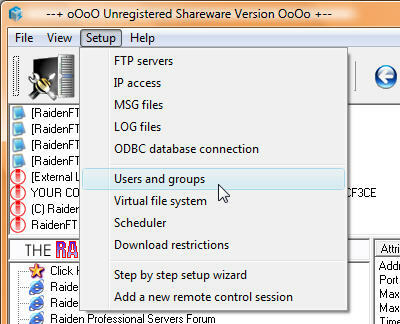 The first step is to download an FTP server software for Windows operating system, we recommend you the RaidenFTPD FTP server software. Download the software (raidenftpd2.exe) and open it to launch the setup procedure, just click I agree and next next and next to finish the setup program. And the RaidenFTPD program will also be opened automatically for the first time, and you will notice that there will also be an icon on your task bar notification area to indicate that RaidenFTPD program is now running. 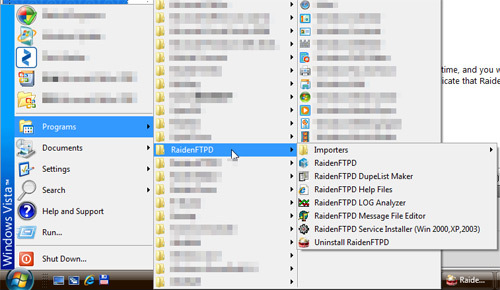 After you install and start the RaidenFTPD FTP server software, the first thing to do is to start up your FTP server, there are some basic things you need to know before you do it. 1. You need to specifiy a port number for FTP server to listen on, it's usually 21. 2. You need to prepare a root path for the FTP server, the root directory is the place where your FTP users will see and be locked to when they connect and login your server. 3. Anonymous access means if you want to allow anyone to connect to this server without having a named account and password, usually this is set to OFF for a private server. Specify a server name, anything you like. Specify IP,PORT,ROOT path and click next. In the second step you don't need to change anything and click next. In the last step click ok and it's done. 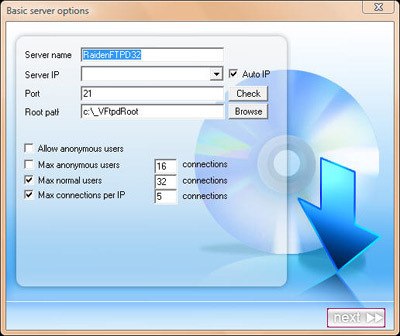 The key point to setup an FTP server in Windows is to have named accounts, when creating an FTP user account on your RaidenFTPD ftp server software, and the following information will automatically be generated and copied to your system clip board. And groups. And it is automatically opened when your first server is started. 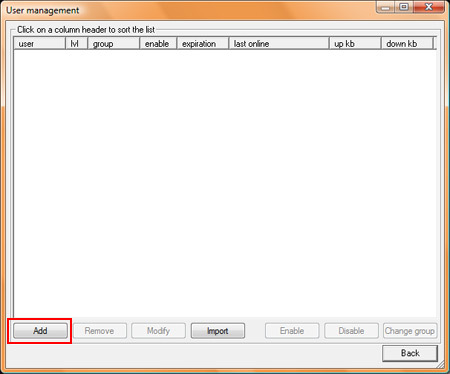 click Add to create an user account. just enter the user name/pass, specify its user leve, and if it should be using server's VFS structure or not. finally when it finishes, the following information will be copied to clipboard. Now that you are an FTP site master, please forward the above information to your ftp client users, your users will be able to use Internet explorer to connect to your FTP server by the aboe direct IE url or using a professional FTP client such as CuteFTP Pro. The difficult part for setting up an FTP server is not running the software itself, it is how to confgure the firewall software for FTP access. Most of the people maybe already using Windows XP/Vista built in firewall, RaidenFTPD FTP server can configure it automatically for you, however this Windows Firewall got a nasty problem that is the PASV port redirection. 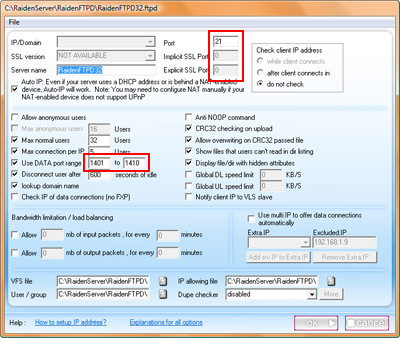 PASV port redirection: FTP server software uses 1401-1410 ports for passive modes, you need to open them on your firewall software and make port forwarding on Routers. however Windows Firewall makes changes to those ports, for example the server listens on 1401 and the Windows Firewall will intercept it and change it to something like 5005 so what ever you map on your router will never be mapped. that simply means the port mapping on your router will not work. 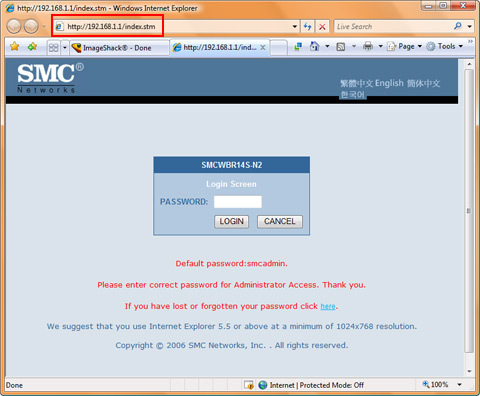 To make long story short, DISABLE WINDOWS FIREWALL IF YOU ARE RUNNING FTP SERVER BEHIND A ROUTER. 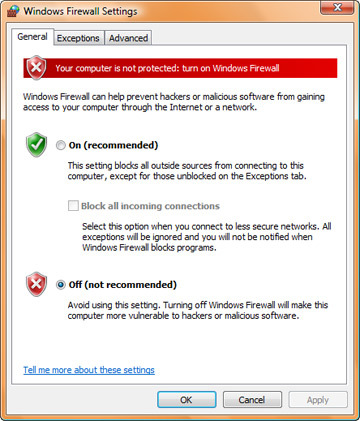 To disable Windows Firewall under Windows Vista, do the followings. Start menu >> settings >> control panel >> security >> windows firewall >> change settings. There are too many kinds of Firewall softwares so we only list one as an example, but just remember the rules and it applies to all kinds of firewalls. After the firewall is configured, you should be able to connect to your FTP server from any computer in the same network (probably behind the same broadband router or hub). But before you configure the router, users on the internet still can not connect to your FTP server. Before we proceed we have a little knowledge to tell you. the PRIVATE IP-Address and WAN IP-Address. WAN IP-Address: WAN IP-Address is given by your ISP, it is accessible from worldwide, usually it is used on your broadband router exclusively, but not the computers behind it. so You have to configure and tell the router about how to do the redirection so the server running on internal computer is accessible from internet. Now you understand that you need to configure the router but how? it's simple, just lookup the private IP address of the PC that has the FTP server running, and connect to your router by web browser, login its administration interface, add port mapping (a.k.a. port forwarding or virtual server) for the following ports 21,1401-1410 and map them to your private IP-Address. 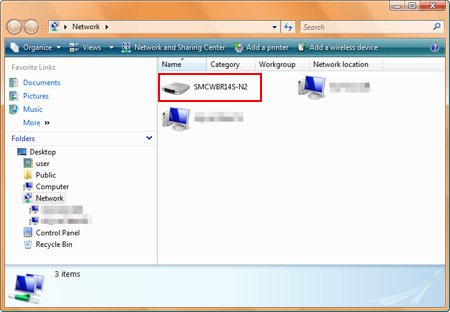 By the way, if you are using Windows Vista, it MAY find your router automatically (not guaranteed! ), so just check open NETWORK on your desktop and if you find your router's model name in the NETWORK, just double click on it and the router's administration interface maybe opened. (if you are lucky enough). Or it's better to use a FTP client to connect to your FTP server, it's more convenient and powerful. 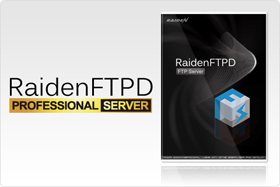 Once you have your FTP server working, you maybe interested in setting up other kinds of internet servers, we recommend RaidenHTTPD web server and RaidenTunes streaming server.